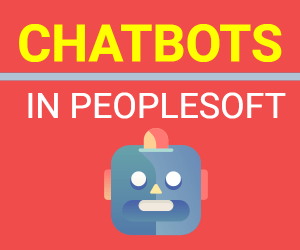 PUM has changed the way how you apply bugs and get new features for PeopleSoft 9.2 applications. Critical part of PUM process is the PeopleSoft Image which is cumulative and contains thousands of bugs, patches and enhancement. These bugs (or new features) can be extracted from PUM Image (SOURCE) and then applied to your TARGET environment as and when you decide to do that. 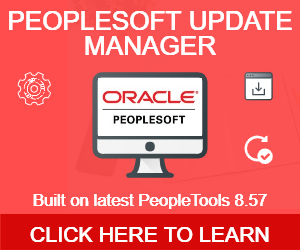 At times you may also want to review the current status of your target PeopleSoft application to see what bugs have already been applied so that you could plan your future maintenance schedule. 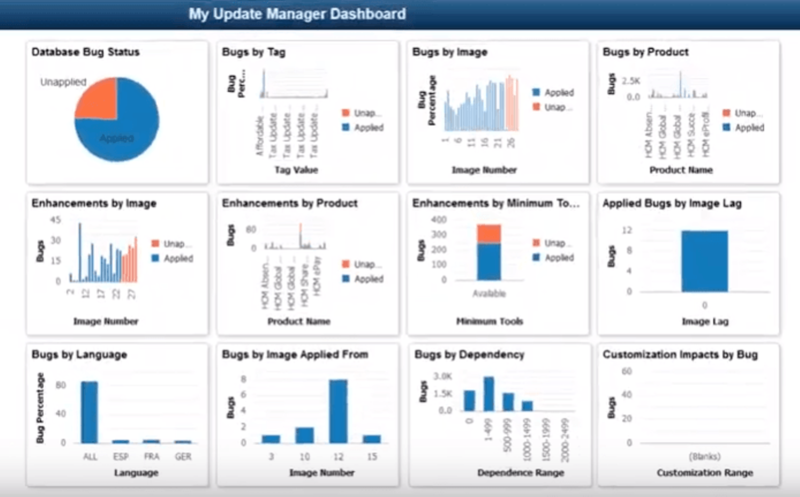 Once the PUM target is configured, you could use PUM Dashboard which has really nice graphs and filter to review the maintenance information for the target databases. If you like to see the data in excel or tabular format, you could use delivered PeopleSoft Queries for PUM. These queries start with prefix PTIA and can be found in PS Query Manager. 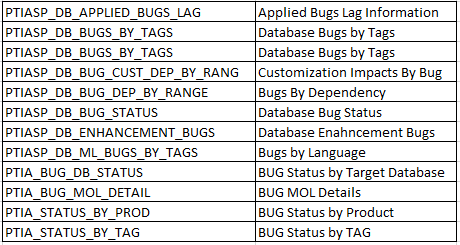 These PUM queries are available in PeopleSoft Image for PUM and can be run directly from query manager or you could grab the SQL and then run it in your favorite SQL tool like Toad, SQL developer. When you run the PUM queries without uploading the target database, you won’t see the output data. For these queries to display results, you need to first upload the target database information using Change Assistant and then run these in query manager. You may have noticed the name and description of these PS queries and these are nothing but the same information that you see in the PUM dashboard. You can even use these delivered queries to create any reports of your own to review PUM data.